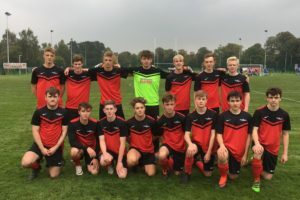 The men’s football team compete in the AoC Sport North West Category 3D league and play fixtures on a regular basis as well as entering cup competitions across the region. 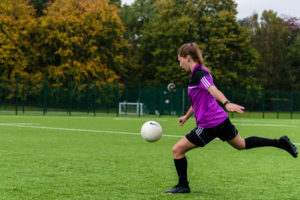 Weekly training sessions take place on a Friday 11:30-1pm and focuses not only on skill but developing the fitness of the students as well as their all-round knowledge of the game. 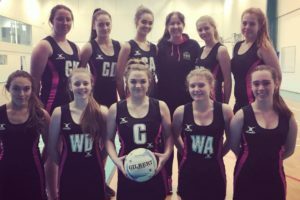 In the 2016/17 season the team were semi-finalists in the National Cup competition. 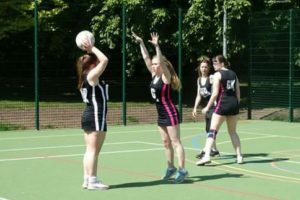 The netball team competes in the AoC Sport North West B league as well as friendly matches against local clubs, colleges and universities. 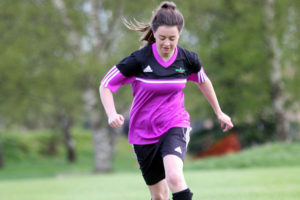 Training takes place on a Monday evening from 7-8pm and are led by a fully qualified coach. 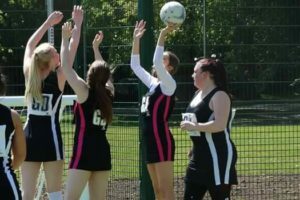 In the 2016-17 season the team won the Cheshire College Cup competition run by England Netball. 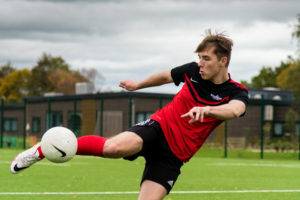 The recreational football team is for any residential student and also for those students over the age of 18 and they have the opportunity to train with the academy football teams as well as having training on a Monday evening from 5-6pm. 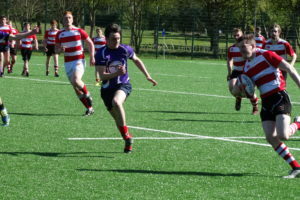 The team play against other land based colleges as well as other local colleges, universities and teams. In the 2014/15 season the team won the Northern Counties league. 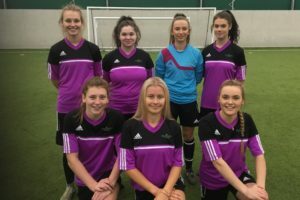 The women’s football team represent the college in the AoC Sport North West Category 3A 7–a- side league and play fixtures on a regular basis as well as entering cup competitions across the region. 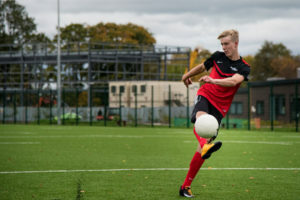 Weekly training sessions take place on a Friday 11:30 – 1pm with their home matches taking place at the Crewe Alexandra training facilities that are adjacent to the college. 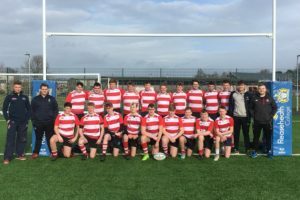 The rugby team train on a Tuesday evening from 5-6pm on our 3G pitch and these sessions are led by Crewe and Nantwich Rugby Club’s first team players and coaches. 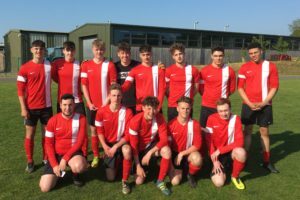 The team play in the AoC Sport North West B league as well as against other local college’s and in national cup competitions. In the 2014/15 season the team won the Northern Counties league.